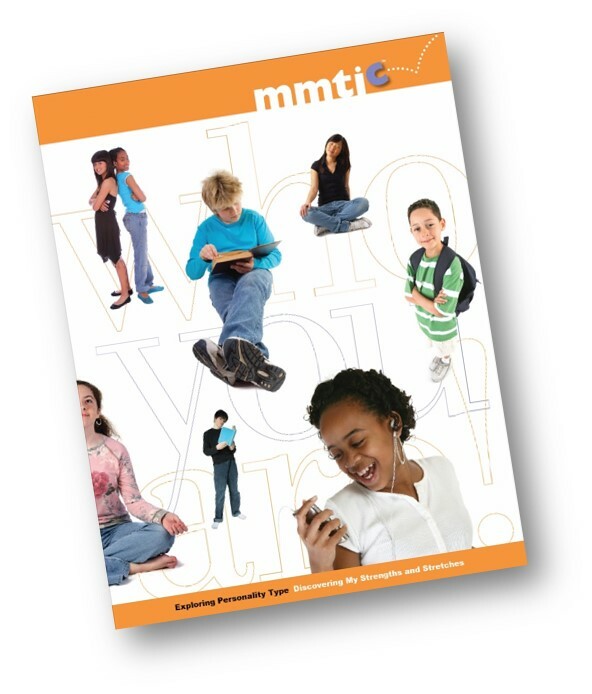 Recognizing the need for a reliable and valid type assessment especially designed for children, educational psychologists Elizabeth Murphy and Charles Meisgeier created the MMTIC® questionnaire in 1987. The latest version of the MMTIC assessment offers some improvements including, a shorter format, improved scoring, easier administration, and greatly expanded support materials. Here are just a few of the reviews and testimonials about the assessment and the MMTIC® Certification Programs. "Overall, the MMTIC and its companion books and materials are excellent resources for working with children and teachers. The revised MMTIC has created a valid, reliable, and cost-effective vehicle for measuring type in children and adolescents. Its emphasis on normal, typical development is encouraging to teachers, parents, and students and supports the idea that differences are gifts and not problem behaviors. The application of the theory to teaching and learning offers teachers valuable insight to classroom instruction, management, and learning. Finally, it is the reviewer's experience that children who understand themselves are better able to be successful both in school and with respect to social-emotional development. Type differences are not an excuse but an opportunity for growth and development." 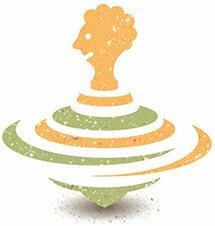 "MMTIC assessments help both teachers and students. Teachers get a deeper understanding of crucial differences in how students learn. Students get insights into what kinds of learning and social interactions they are better at, plus strategies to improve areas that are challenging. Any of these alone will lead to more success in school." "It helped me understand so much what the other kids or other co-workers have to deal with. That just was thrilling and eye opening to see what they had to work with when it comes to "me." It just opened up all kinds of possibilities of other things I can do and different ways that I can approach things. It made me realize that I can do things another way, just because I've done it this way for 25 years doesn't mean I have to keep doing the same thing for the next 25 years." "Learning about 'type' has helped me in my journey. It has given me strategies to use with all of my students. I have given the children more choices in how they want to work. I have come to realize that it is okay to have a messy desk and move around in a seat while working." "This new online program is great! Both the course content and the website are well organized. The videos are really helpful – they do a good job of reinforcing the online learning experience." "I was fairly new to type and after taking this program I immediately changed the way I interact and communicate with the children I see every day. The interactivity demonstrated in the videos really helps in putting the concepts into practice." "Excellent teaching, exercises, and discussion. I am taking away many nuggets, like focusing on energy and not just behavior." "This was an outstanding training program! It offered superb instruction and activities. Elizabeth provided the best training program I have ever attended!"